. 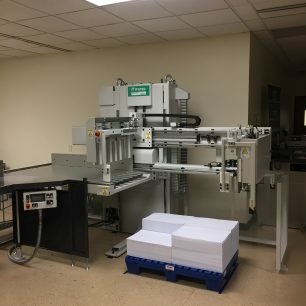 . . Want a 54″ Cut System? We can do that, too! 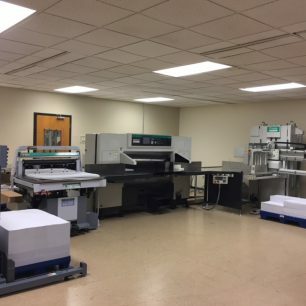 Call us today for more information on new, and used full Cut Systems in 45″ and 54″ configurations. 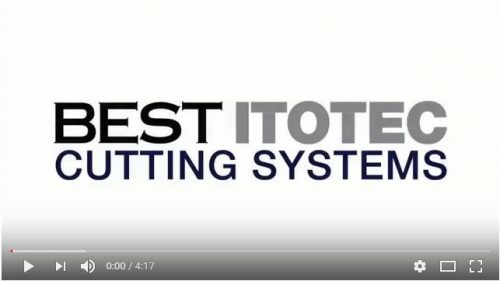 Itotec Cutting Systems: delivering more value than legacy, pre-owned Polar Cut Systems!